Your favorite style now in a NEW CAP! 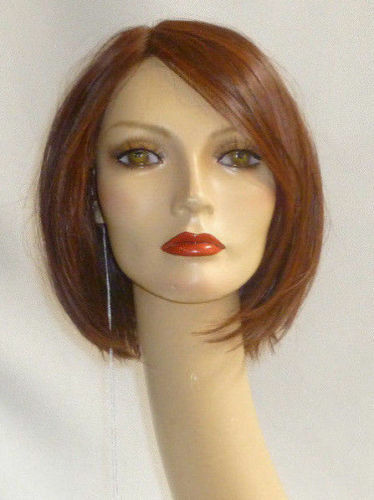 An angled bob with side swept fringe creates a simply beautiful look. New Amore XO Collection – Live Carefree!